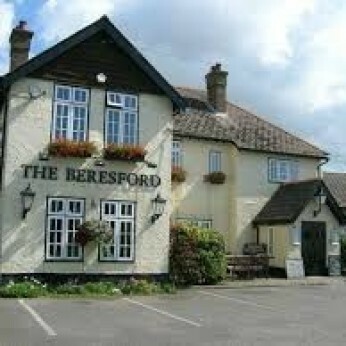 A traditional friendly local pub and restaurant serving a great selection of Ales, Wines, Spirits and Food. Situated in the heart of Middleton-on-Sea, West Sussex, we are only 5 minutes walk from the beach and just off the A259 between Littlehampton and Bognor Regis. We serve food everyday of the week and a great carvery from Tuesday through to Sunday, and if that doesn’t tempt you we also have an excellent à la carte menu of pub classics to suit most palates – Click on the Menu tab at the top to view our weekday and Sunday menus.